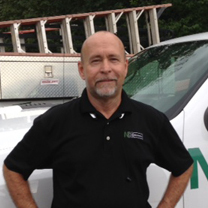 NK Mechanical is a full-service Commercial, Industrial, and Residential heating, cooling, refrigeration, and plumbing contractor in Middle Tennessee with a unlimited license and bonding capacity. 1. Preventative maintenance, tailored for your system's longevity. 2. 35 years of providing the most knowledgeable services for all your HVAC and plumbing needs. 3. We have an engineering design-build team capable of designing for any type of application, large and small, within realistic budgets and schedules. From the most complex commercial and industrial refrigeration systems to commercial kitchen installations and basic residential heating and cooling units, your system is critical to you. 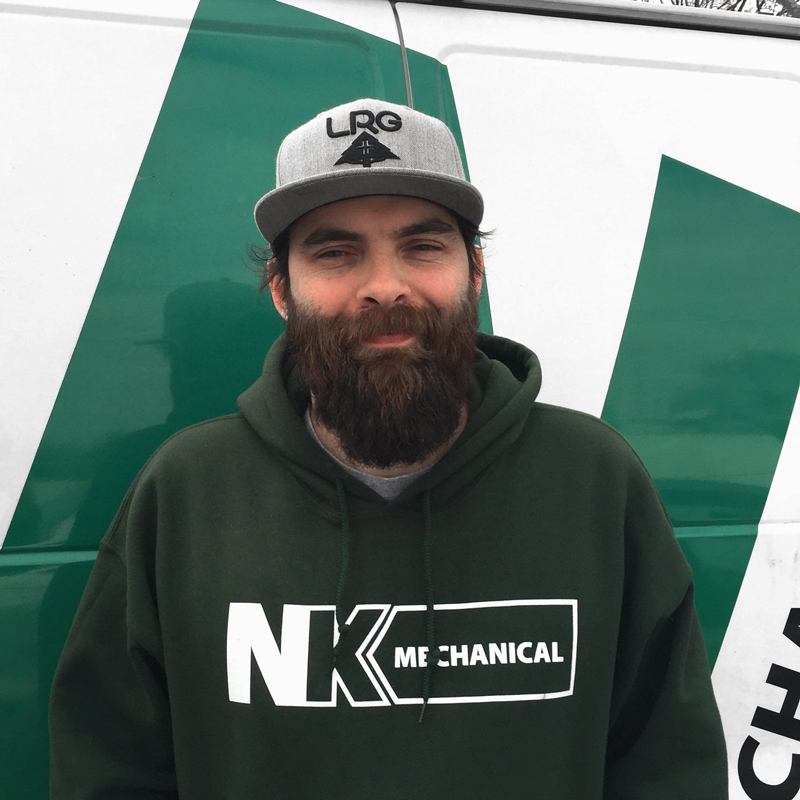 NK Mechanical has the expertise and the responsiveness you can rely upon and trust – and we genuinely care about being a part of a successful formula for your heating and air conditioning needs. The inconveniences and costs of heating and cooling system failures are familiar to everyone. Your business, your home, and your life runs more smoothly when your HVAC and refrigeration systems are well maintained and perform effectively. A number of our commercial customers with more complex systems can’t be down for even a moment without substantial costs – and they trust their systems to NK Mechanical expert management and technicians. Beyond these factors there are still other issues at stake with your system that you might not have considered yet: energy consumption, indoor air quality and filtering, outside air, and overall system design effectiveness. Business owners and homeowners alike often need consultation on whether to make major repairs or replace systems. NK Mechanical’s long-term relationship focus helps you make the right choice for YOU, weighing all considerations of the true costs associated with your system. And we promise that you will always understand why you are spending the money that you spend with us. We respect our customers and appreciate their choice to trust NK Mechanical. Our commercial and Industrial customers, especially owners of proprietary or custom systems, often have detailed scheduling requirements and require high performance under high pressure and time-limited situations. 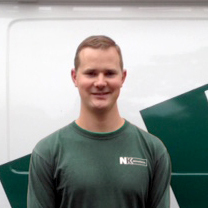 They’re in good hands with NK Mechanical. Please read the testimonials from our customers to see how they feel about their relationship with us. 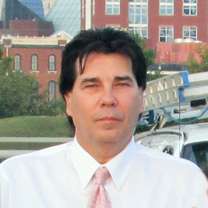 To learn more about our commercial, industrial and residential services, please call us at (615) 242-1230. Thank you for visiting our website. © 2015 NK Mechanical. All Rights Reserved.